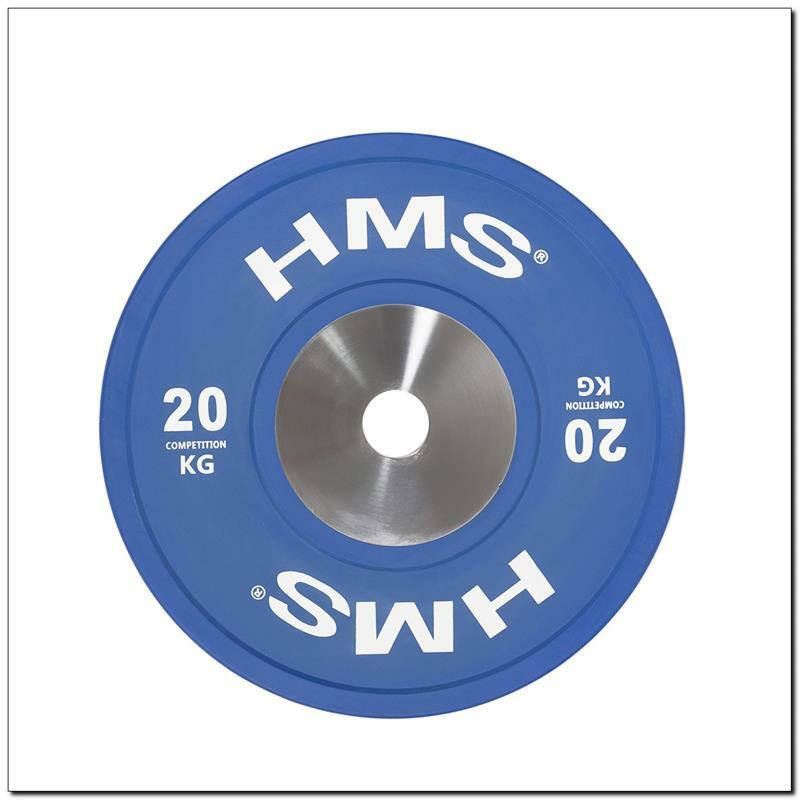 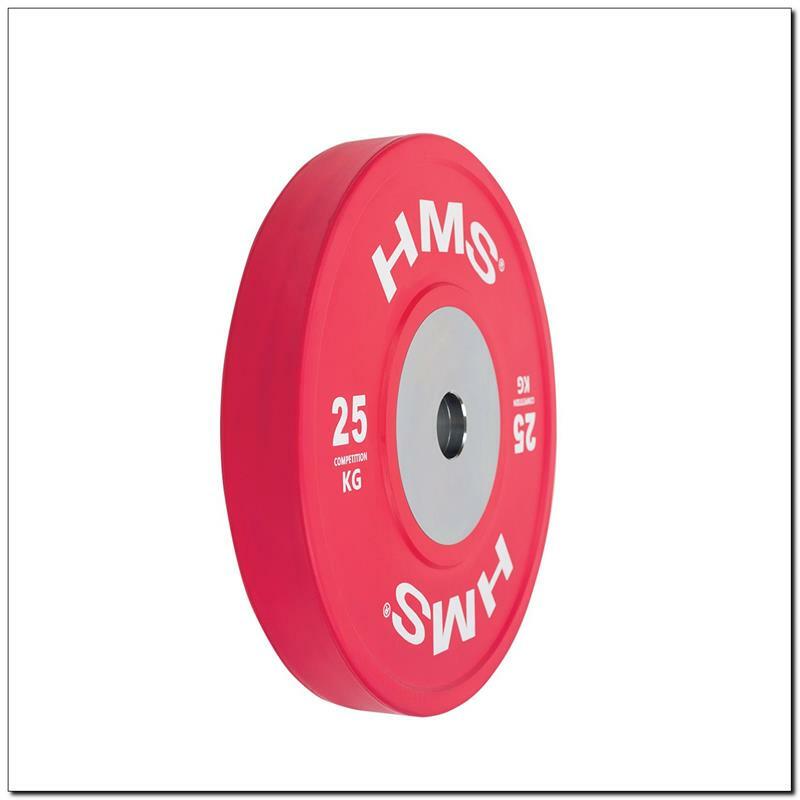 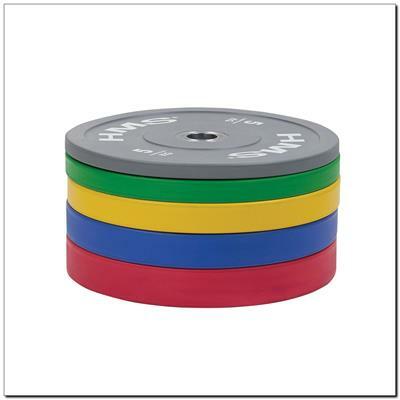 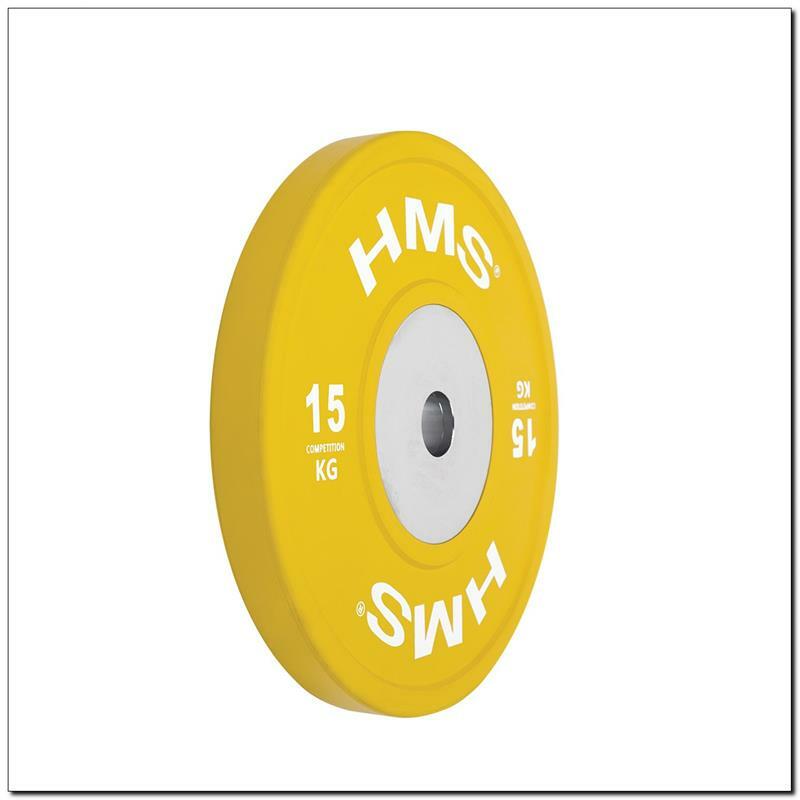 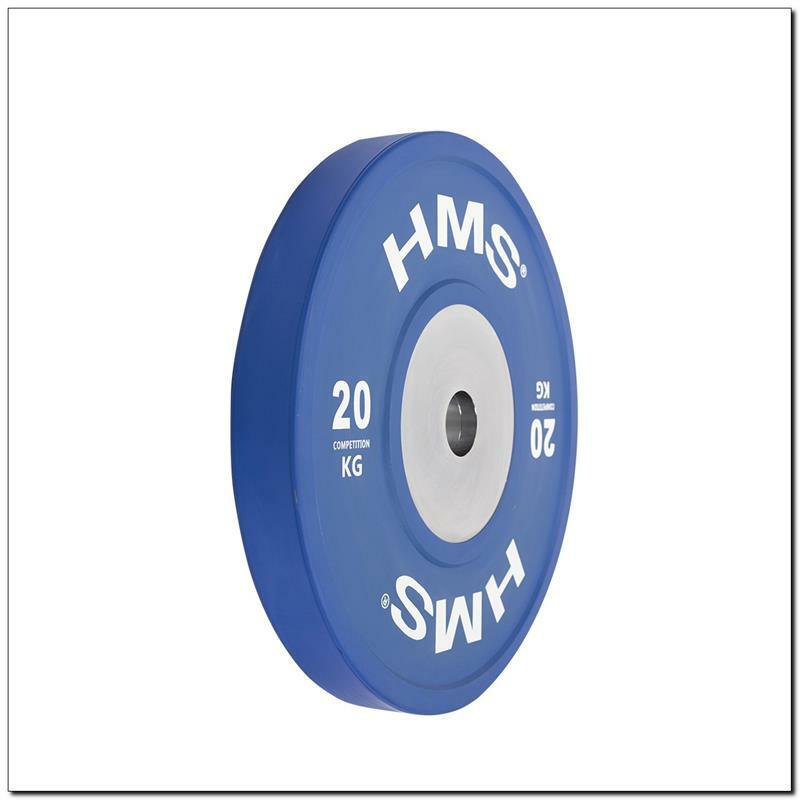 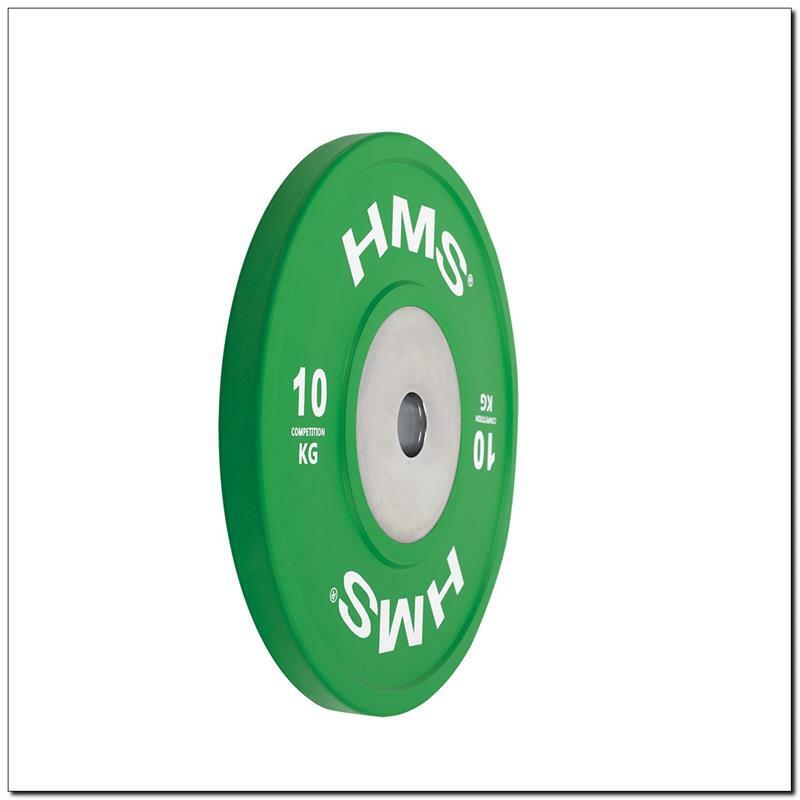 TBR PROFI SET HMS is a set of Olympic plates coated with top quality rubber. 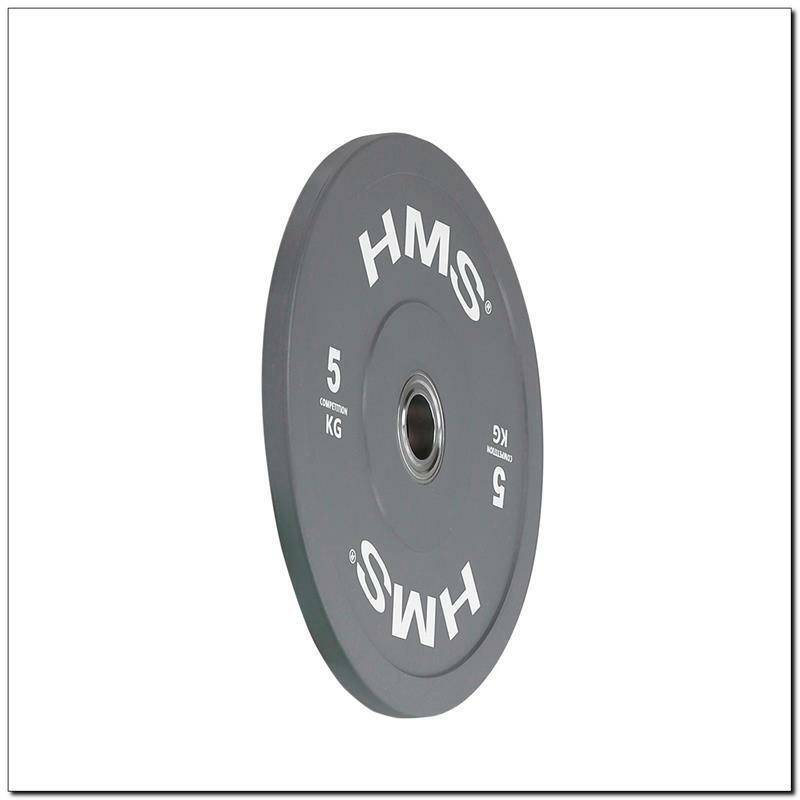 Their perfect mold, aesthetic finish and a special profile prevent rotation on the bar. 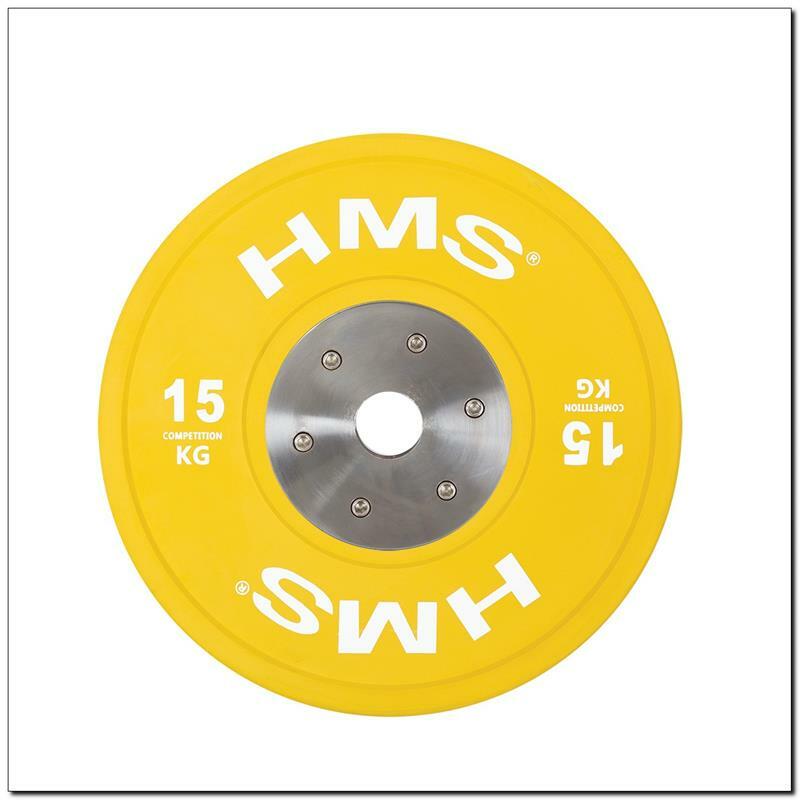 Each plate comes with a special strip which is fixed with screws to the opening for extra reinforcement. 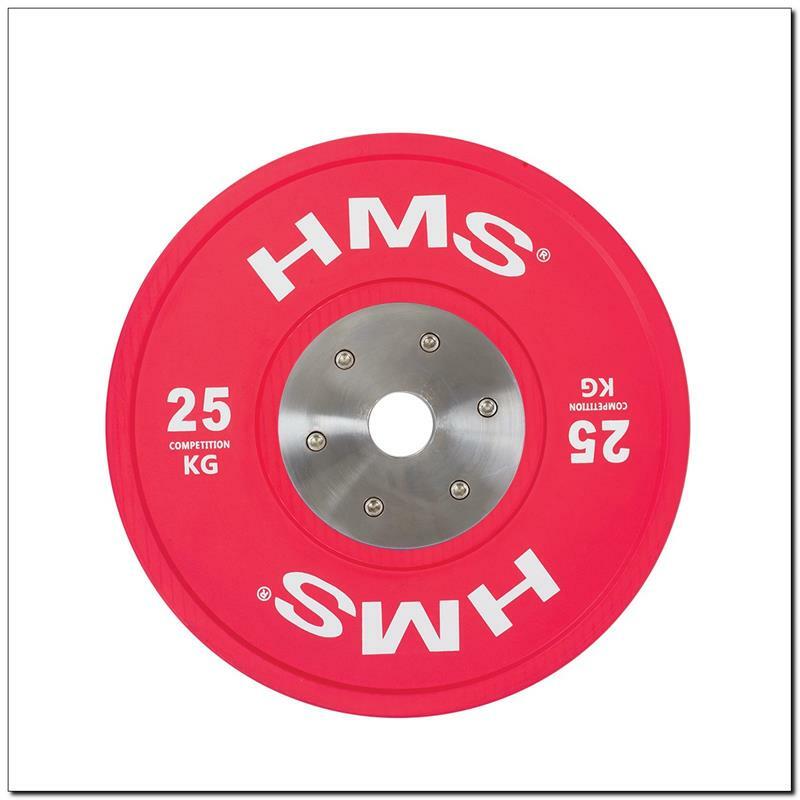 Thanks to it the weights are stable on the bar. Each plate has been finished with top quality materials. Thick rubber coating absorbs any impact so that the falling plates do not damage the floor. 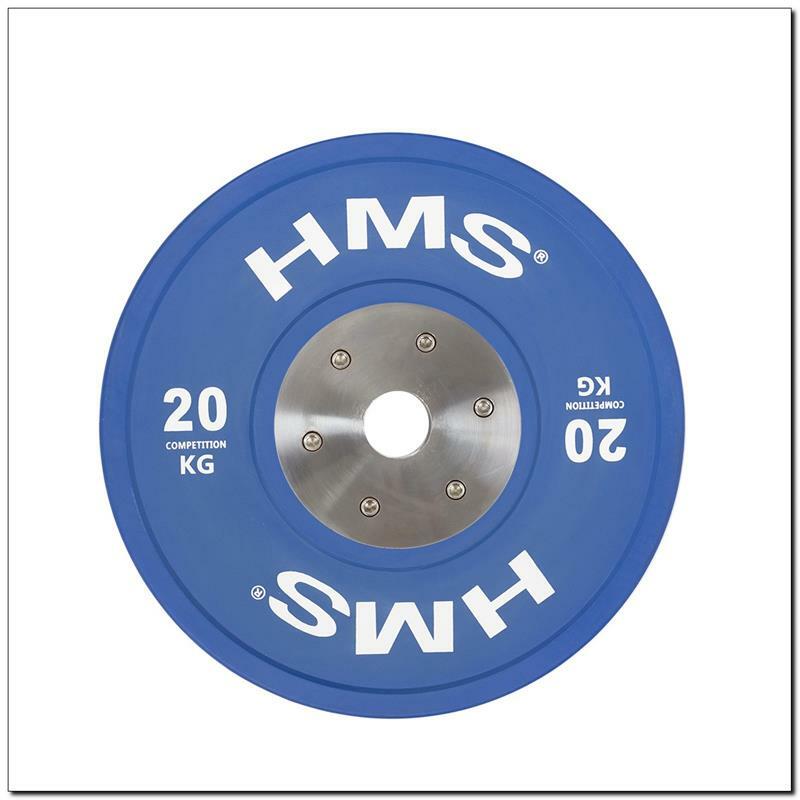 Weight and dimensions of the plates are calibrated. 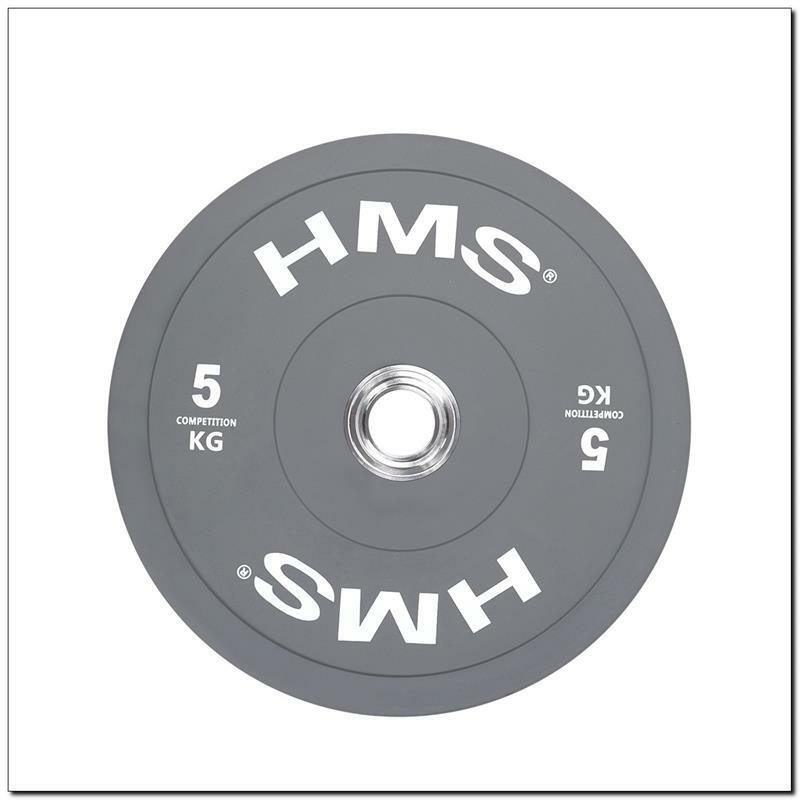 This means that the disc weight must fit within the range from +0.5 % to -0.5 %. 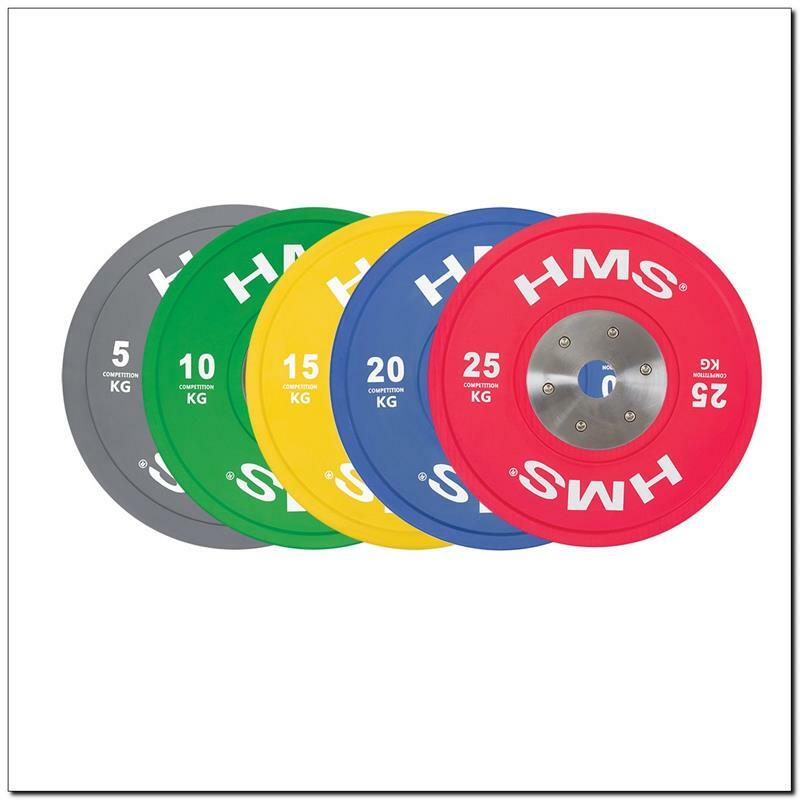 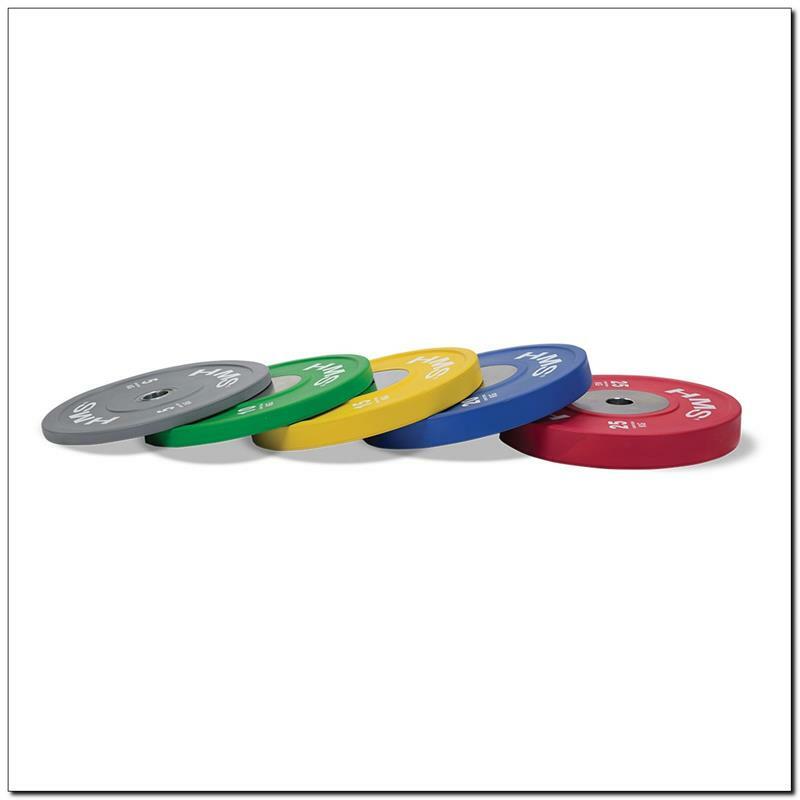 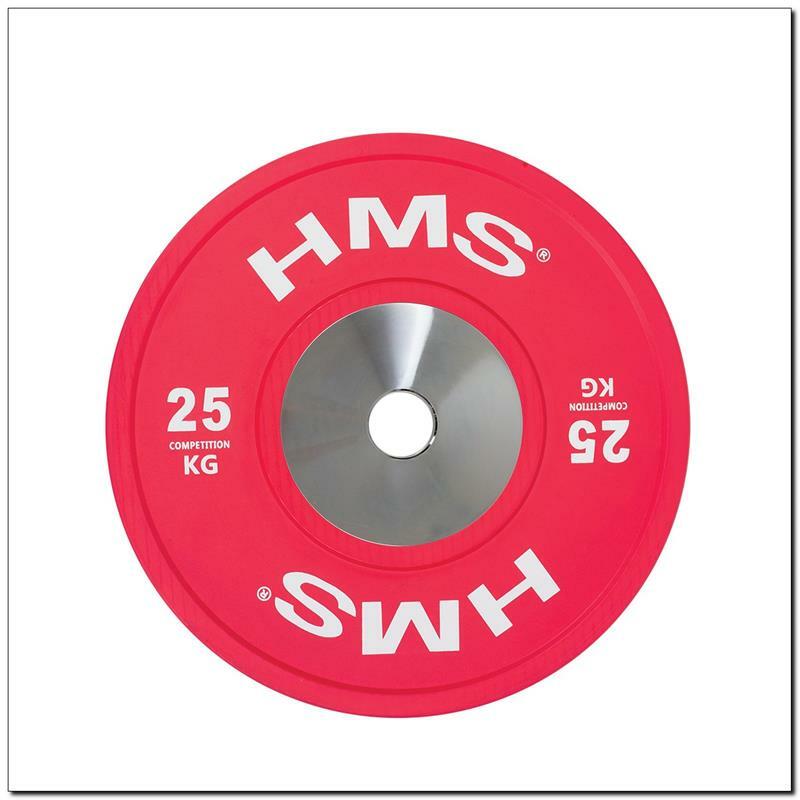 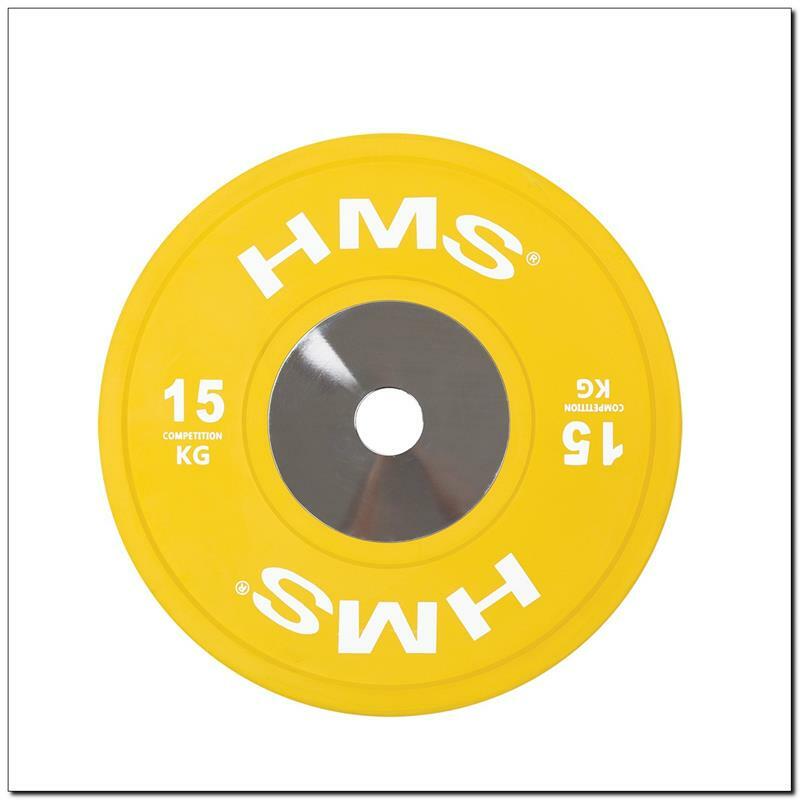 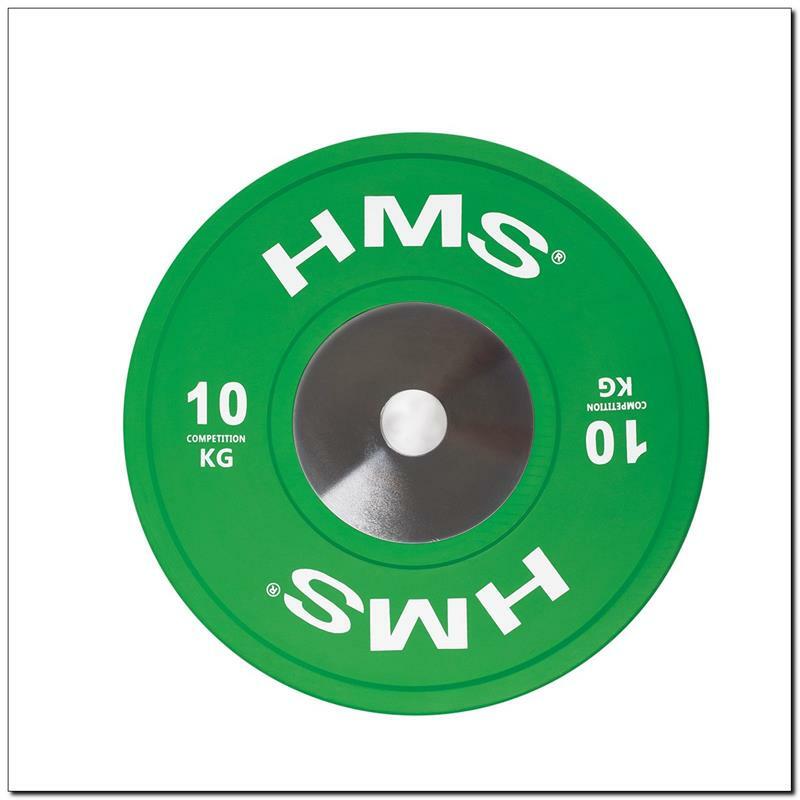 The plate colour linked to each weight complies with technical requirements of the IWF, International Weightlifting Federation.